"I cannot believe how fast you responded to my call. If only every business showed that much devotion to their customer's life would be much easier. 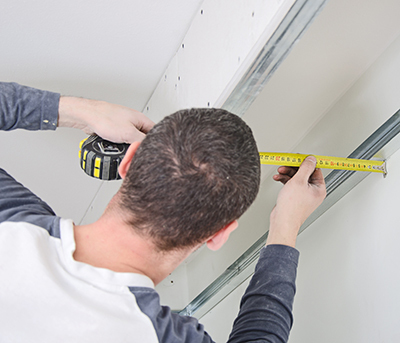 You were very professional and considerate throughout the entire drywall repair process."